DISPOSABLE RAZOR WITH ONE BLADE ROMED PACKAGE OF 100 PCS. Wooden tongue depressor, non sterile. 500 pcs per box. 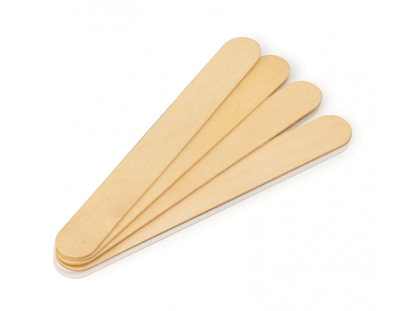 Wooden tongue depressor sterile, disposable, 100 pieces. Romed CPE mattress covers, blue, Size: 210x90x20cm, embossed, per 10 pcs in a bundle, 10 x 10 pcs = 100 pcs in a carton. Romed body bags/mortuary bags, white, 4 handles, 90 x 230 cm, per piece in a polybag, 20 pcs in a carton.